As a businessperson, you have access to more data today than ever before, most likely more than you know what to do with. The same goes for site selectors and corporate real estate people looking for new locations for a business. And for them, they know exactly what data they’re looking for and how they expect to find it. That’s why we created a research program and staffed it with a director and two interns. 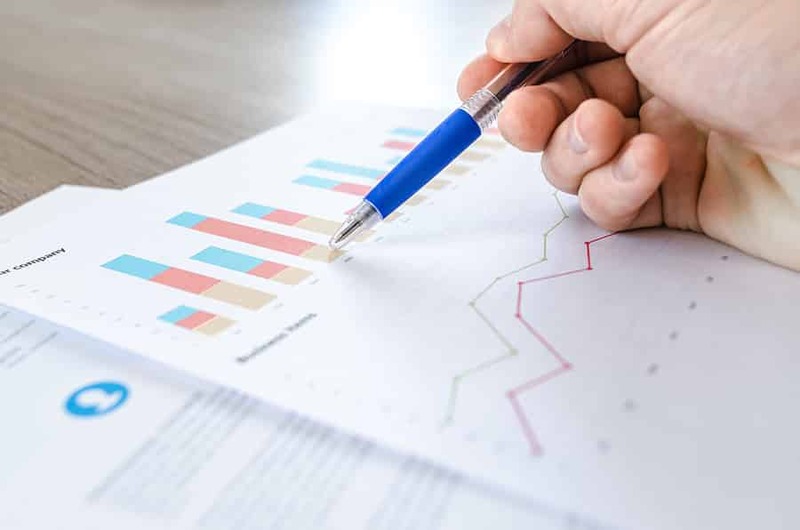 Our research team is responsible for keeping track of and presenting all sorts of data sets, including population, employment, traffic counts, largest employers, real estate and much more. They help us develop proposals for site consultants, keep our website up to date and drive data collection for special projects. The most frequently requested data is compiled into our Community Profile, which can be found HERE. The next time someone asks you for a good overview of Wichita Falls, send them to that site, and then send them to us. PS – Not only does our research team keep our website updated, but they can also answer specific data requests. Looking for information about the area around a specific piece of property? Wage information for a certain industry? 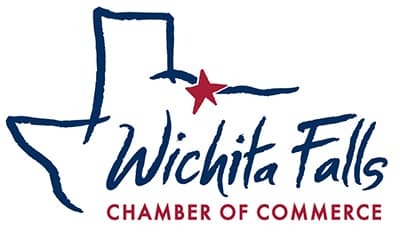 Send your question toadrene@wichitafallschamber.com and we’ll see what we can do.